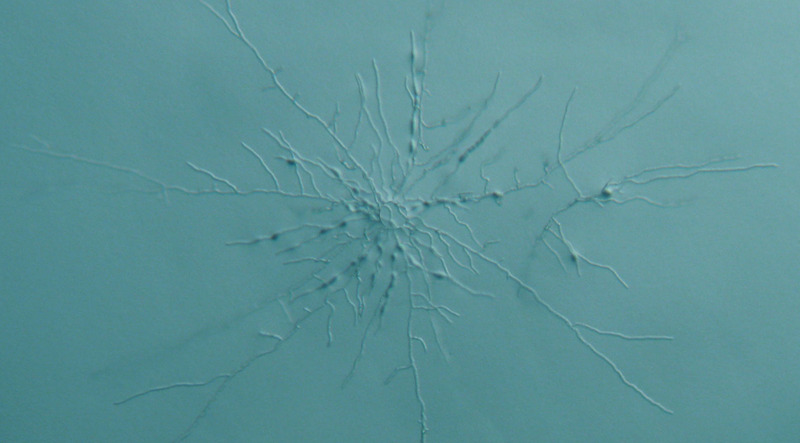 Tools for Assembling and Deciphering the Tree of Life. 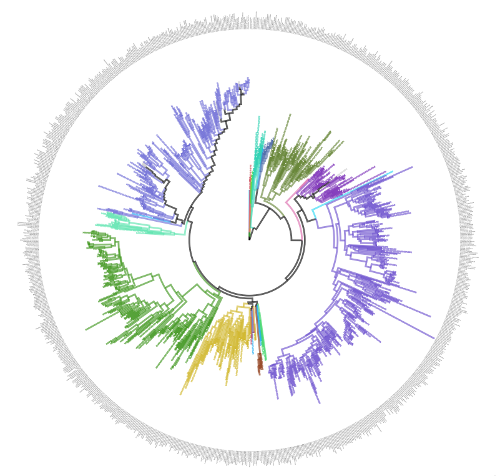 DeCIFR is a comprehensive suite of biodiversity informatics pipelines and visualization tools to discover, evaluate, and describe microbial taxa on different spatio-temporal scales and across taxonomic levels. Portal for selecting, viewing, and downloading reference trees, alignments and metadata. Perform single and multi-locus placement of unknowns. Upload a Newick tree, sequence alignments and voucher table. Perform multi-locus placements of unknowns on uploaded tree and view results. Phylogenomic tools and utilities that extend T-BAS to discover, evaluate and visualize reticulation, structure and admixture in microbial populations. Nested taxonomic hierarchical placement of unknown sequences across reference trees with varying levels of phylogenetic resolution. 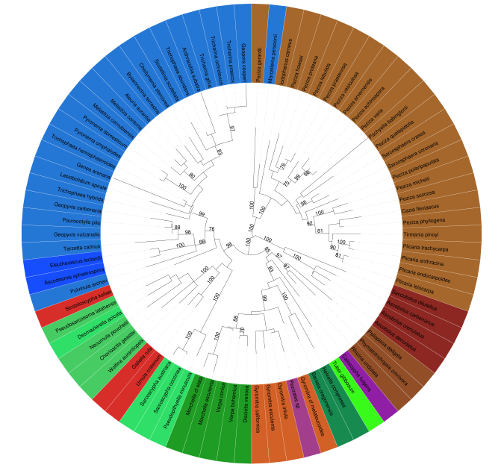 Integrate unknowns metadata with voucher data from reference trees and perform finer phylogenetic placements within focal clades of interest. Build on trees published in TreeBASE and other sources to create larger reference trees. 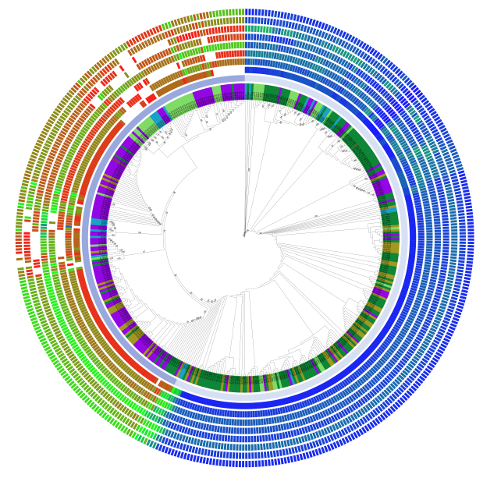 Perform single or multi-locus placements of unknowns on a custom reference tree. Explore how variation is partitioned among different phenotypic categories within populations and among closely related species. Examine levels of admixture and genetic exchange using multi-locus and genotyping by sequencing data.